In my last post I gave uall a list of end of the year albums slated to drop before we hit 2015. My hope is that these albums end the year off right for hip hop. A few emcees have already dropped some singles to hold us down until the full projects are released. And so far I am liking what I am hearing, at least from the select emcees I'm checking for. 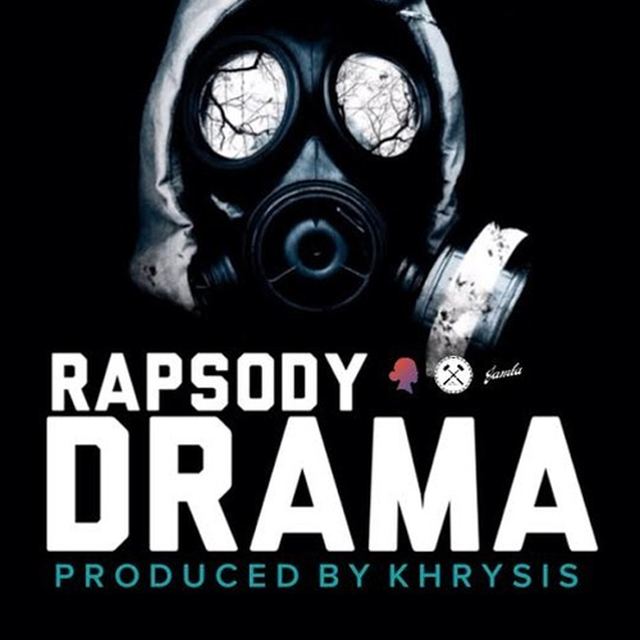 Rapsody's Beauty and the Beast EP is set to drop on October 7th and looks to place itself in another winner for Rapsody's catalog as well as for hip hop as a whole. This album will be her follow up project to her 2013 mixtape, She Got Game. Her second single, DRAMA, is a Khrysis produced super nova track. Raps goes Super Saiyan on the energetic instrumental. I don't even know what else to say, just peep the track below. Also threw in a freestyle from the NC beast over ScHoolboy Q's Hoover Street track.